Please help us in A Fight to Save our Children!! NICE have decided the life saving treatment Ollie & Amelia are receiving will NOT be funded by NHS England. If treatment is removed... both Ollie & Amelia WILL die! On the 13th February 2015, we received the devastating news that our little boy Ollie, then 4, had Late infantile (CNL2) Batten Disease. Batten Disease is a very rare, neurodegenerative, genetic condition which only affects 4-5 children each year in the UK. Children with CNL2 Batten Disease are born seemingly healthy until symptoms start to appear around the age of three. Children with CNL2 Batten Disease are lacking an enzyme in their brain. This results in waste materials building up in the brain resulting in the child losing their abilities. Children will lose their ability to walk, talk, play, they will suffer from uncontrollable seizures, their eye sight will deteriorate until they become blind. Children will suffer from dementia and lose the ability to swallow meaning children will have to have a tube inserted directly into their stomach for feeds. Children with CNL2 Batten Disease are highly susceptible to infections. Life expectancy is between just six and twelve years old. Just one month later we received the news that our youngest child and only daughter, Amelia would also suffer the same fate as her older brother Ollie. Amelia had just celebrated her second birthday. To have not only one diagnosis but two.....our whole world was shattered in those moments. After almost a two year battle we were handed a lifeline. Ollie and Amelia were granted compassionate use of an enzyme replacement therapy by an American Pharmaceutical Company. 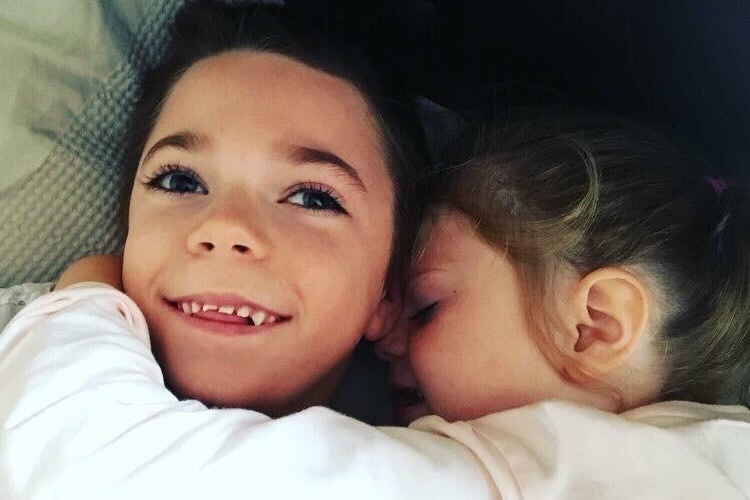 Ollie and Amelia have been receiving this pioneering treatment at Great Ormond Street Hosptial, London for the past two years. Enzyme replacement treatment is a fortnightly infusion directly into the brain over a four hour period. The aim is to replace the enzymes which a child with CNL2 Batten Disease is lacking... resulting in slowing down the progression of the disease. 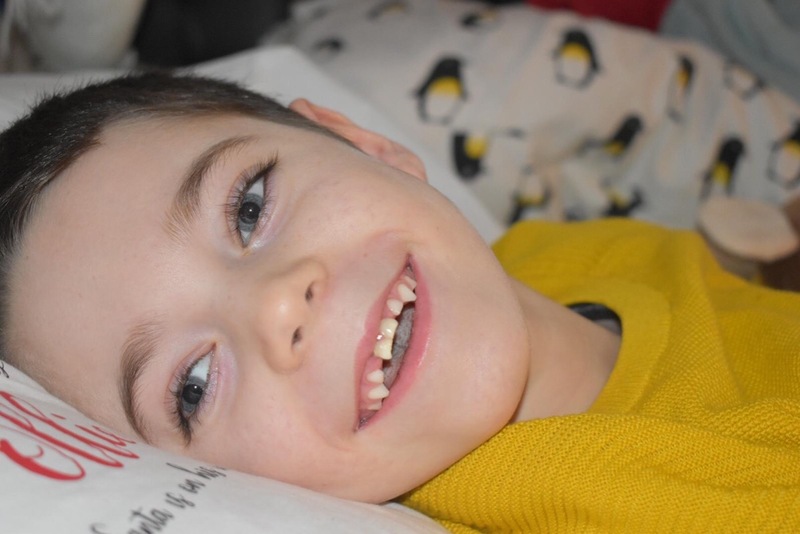 Sadly Ollie lost his ability to walk, talk and had a tube into his stomach fitted all before he started enzyme replacement therapy at the age of five. Before starting treatment Ollie was suffering from seizures everyday that medications could not control. Since receiving the enzyme replacement therapy Ollie now eight has been seizure free for eighteen months. He is no longer in pain and enjoys swimming, interacting with friends and loves attending football matches. He’s such a happy, loving little boy who wins the hearts of everyone he meets. Amelia was able to access the treatment at the age of three meaning that the symptoms of the disease were not yet present. Amelia is now six years old and she is thriving. She attends mainstream school, she goes dancing, swimming and gymnastics. She can speak in sentences and is absolutely loving life. 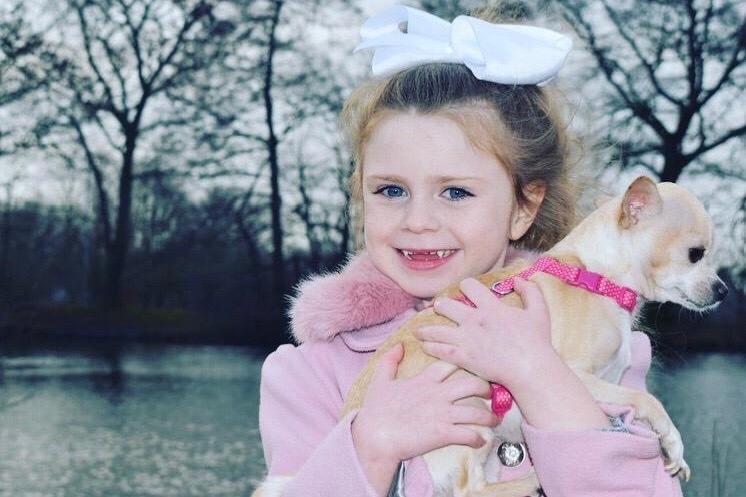 Amelia has only ever experienced one seizure before treatment and is currently twenty seven months seizure free. Recently, the National Institute for Health and Care Excellence (NICE) released the final evaluation document stating that Cerliponase alfa is NOT recommended for treating CNL2 Batten Disease in the UK. Whilst NICE acknowledges that the treatment improves children quality of life and slows deterioration, they question its long term effectiveness. Without treatment Ollie and Amelia will rapidly deteriorate. 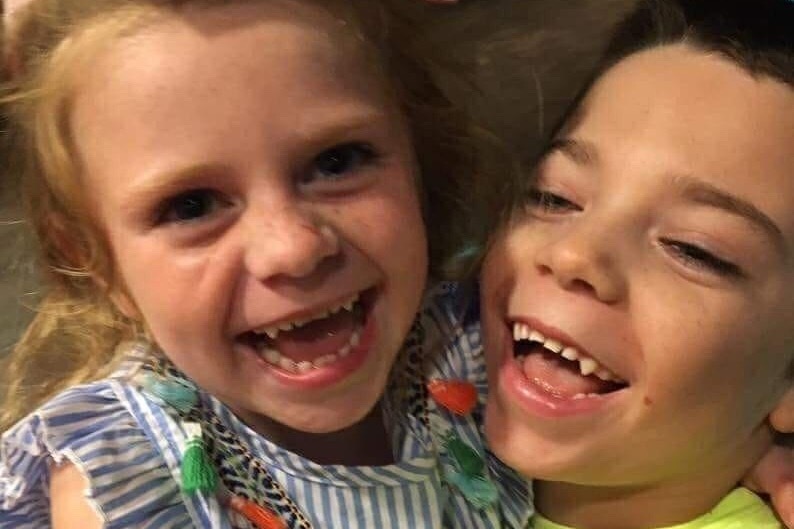 In twelve months time, the harsh reality is that Ollie could be dead and Amelia would be left in a wheelchair, unable to speak or eat & be completely blind. Children are able to access this treatment in 20 other countries whilst the UK continues to lag behind providing treatment for this ultra rare but devastating Disease. Already during this gruelling process...two children have died who could not gain access to this treatment in the UK. How many more children have to die whilst we are forced to fight for a treatment which is working? Ollie’s Army Battling Against Battens is a cause set up by the family which welcomes your support! Please join us by supporting Ollie, Amelia and other children suffering from CNL2 Batten Disease in the UK during these challenging times. Every penny raised will support our battle ahead. You can follow our fight for treatment on social media.